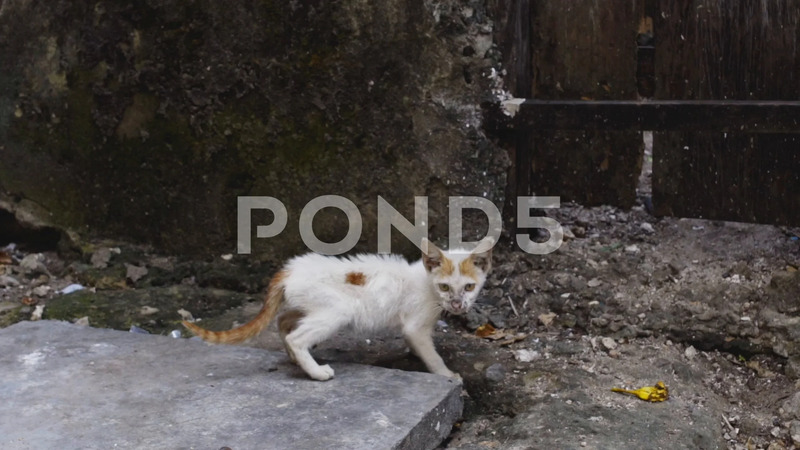 Description: This homeless poor kitten I filmed at Stone Town , Zanzibar. In this town are a lot of homeless cats and kittens. Most of them are dehydrated and sick .